19 October 2013: an innocent enough day. It was sunny as it begun and rainy as it ended, obscurely hinting what has happened today. This day marked an end of a chapter for 238 books: for fresh chapters awaited for these 238 fifth-formers, myself included, as Graduation Day came on this hallowed date. Nested snugly in Holiday Inn Glenmarie, Shah Alam, the lucky fifth-formers of SMK Bandar Utama Damansara (3) gathered in much merriment on a sunny Saturday morning (rare for teenagers). Bedeck in out snazzy outfits, everyone was thick in the photographic flurry. Selfies, photo-bombs and flashes ruled the floor whilst registration was on-going. 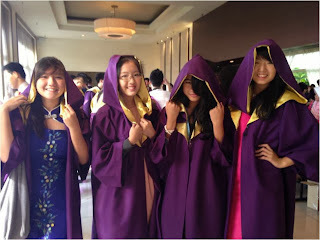 We even got to wear our graduation gowns, resplendent in purple and gold. By 9.00 a.m., everyone calmed down and lined up in two neat lines. We clapped with glee, knowing who to expect. 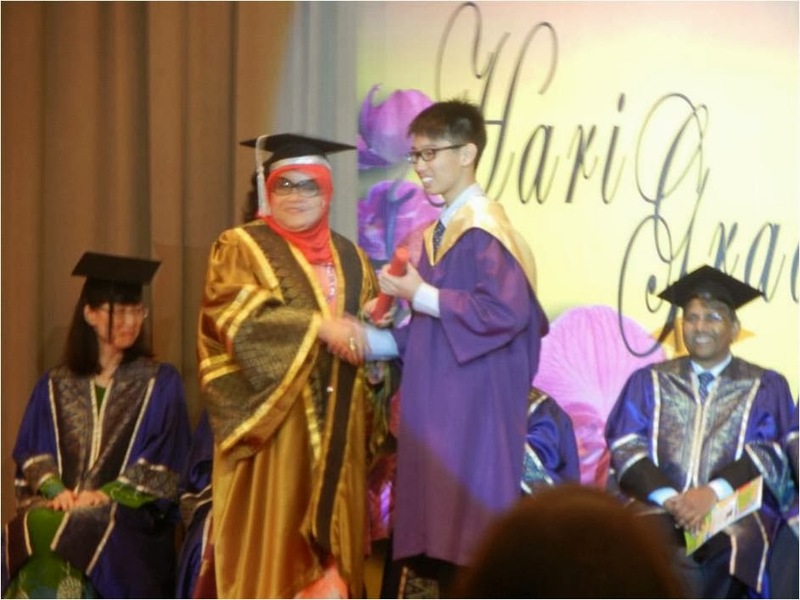 Without further delay, our beloved principal, Puan Azizah Yusoff walked down with gusto, with her cohort of senior assistants and parent-teacher association members, all bedeck in splendid gown and mortarboards. 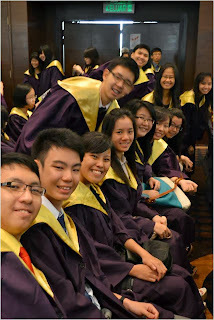 All in applause, we entered the hall, with all eyes on us graduates. 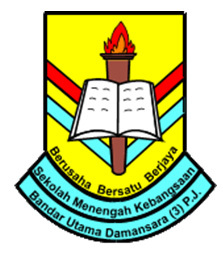 Next, the rostrum was for Encik Abdull Aziz, president of the parent-teacher association. 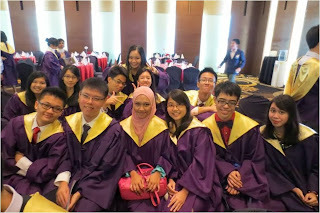 He recalled the times when he was graduating from university himself, and enlightened us about the post-secondary school world. He also brought to mind the efforts of the parent-teacher association to bring the school where it is now. With that, he opened the event for the day, as the hall echoed with claps. Then, Mr. Wong Tzyy Yu, Senior Assistant of Student Affairs, duly presented the graduates to our beloved principal, recalling his own graduation from secondary school. With that, it was time to give away the certificates! Class by class, each and every fifth-former walked up to receive their scroll, accompanied by the roars of their fellow graduates, eager to make the most of this memorable ceremony. After the long rows of graduates got seated, it was time to present the Special Awards. 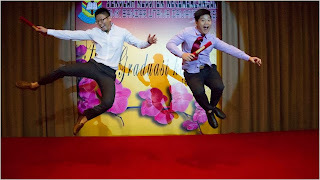 There were three awards, namely the Best in Curriculum Award for the most brilliant in academics, won by Tan Jia Cheng; Best Overall Award for the best all-rounder, won by Kiwan Richard (little me! 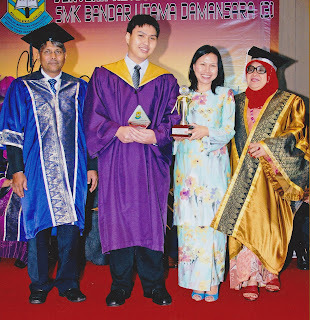 ), and the Principal’s Special Award for the most charitable, won by Nur Alisa Zarina Nazmi. 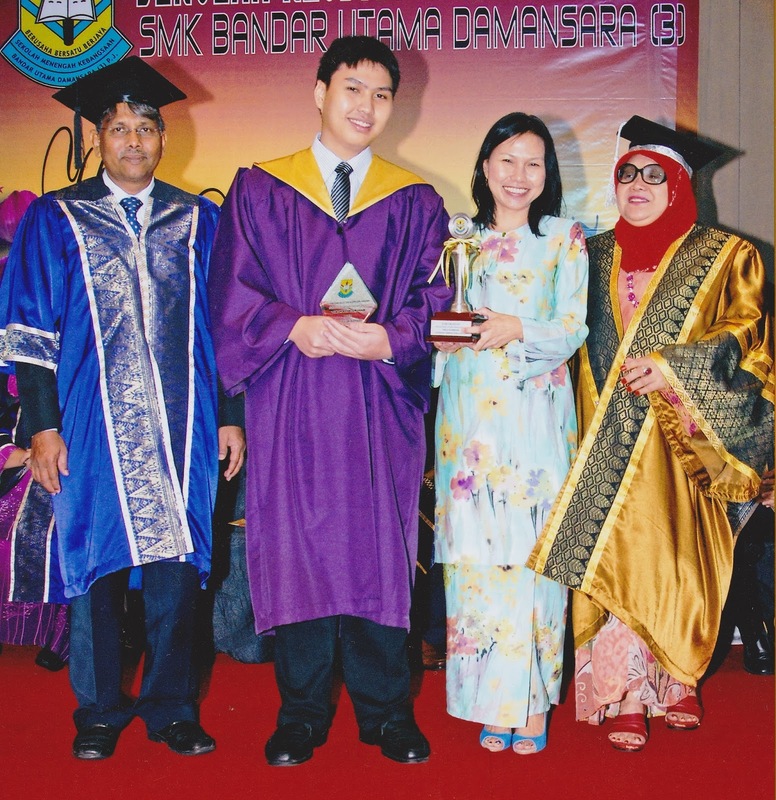 Nominated by the teachers, the recipients received a challenge trophy and a personal plaque. The entire hall was spellbound as each of the three recipients had their bio-data read out. As we received our awards, the hall resonated with resounding applause of graduates cheering us fellow fifth formers on. 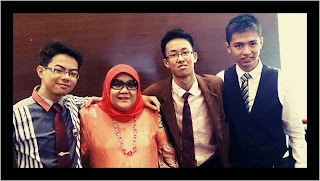 For me, it felt like the zenith of the day, that moment stretching into infinity as everyone beamed in pride at us three. Doing away with decorum, performance time came. Each class presented a performance to the audience. 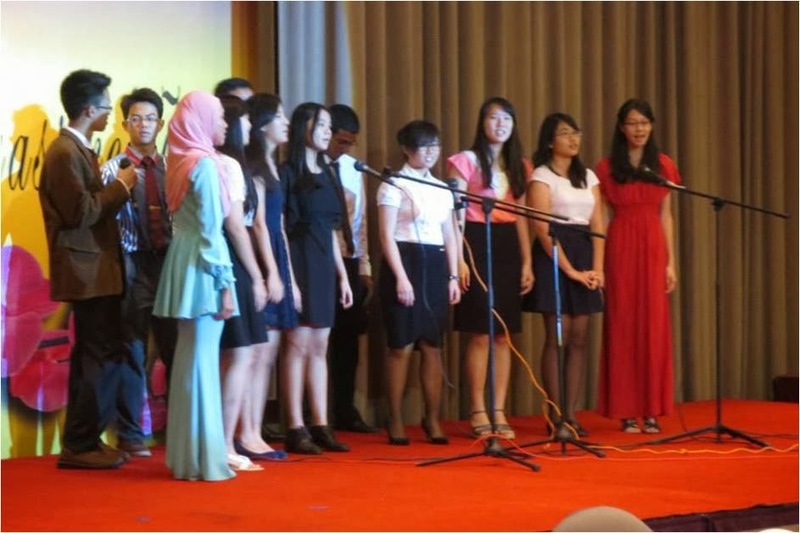 The first was a medley of Korean pop dancing by 5 Seroja, which was followed by a heart-felt rendition of Bruno Mars’s ‘Just The Way You Are’, dedicated to the class teacher of 5 Kenanga, Puan Malini Lourdes. A ukulele and guitar match from 5 Ixora ensued, with Justin Timberlake’s ‘Mirror’ on everyone’s lips. 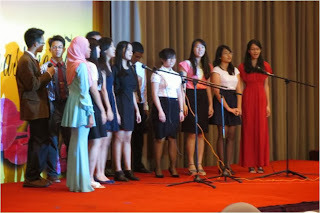 Then, 5 Mawar presented a random medley of songs was sung a capella, before a stunning tri-lingual rap about the school blew everyone’s socks off. Finally, ‘The Cup Song’ made its appearance via 5 Orkid, but with a slight addition of break clap, adding emphasis to the line, ‘You’re going to miss me when I’m gone’. For the videos, go here. With that, the whole ceremony ended on a high note, as spirited strains of the school song were sung with pride by the graduates, and everyone went out to enjoy the sumptuous spread laid out before them. 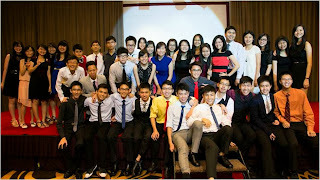 The photographic madness resumed, as everyone went all out to seize the day and capture beautiful memories. As everyone went home, the skies cried as the end of this beautiful ceremony planted a fresh seed in these 238 graduates, which would herald the end of an old chapter, and the beginning of the new.